Tim Penning, Ph.D., APR, teaches courses in public relations in the School of Communications at Grand Valley State University in Allendale, Michigan. He also is a public relations consultant, calling his business Penning Ink. He writes a blog about advertising and public relations in West Michigan (see the Blog tab) . He also writes a blog called PierPoints that includes his monthly column for the Grand Haven Tribune. He has worked as a staff writer and editor for Traverse Magazine and Advance Newspapers. 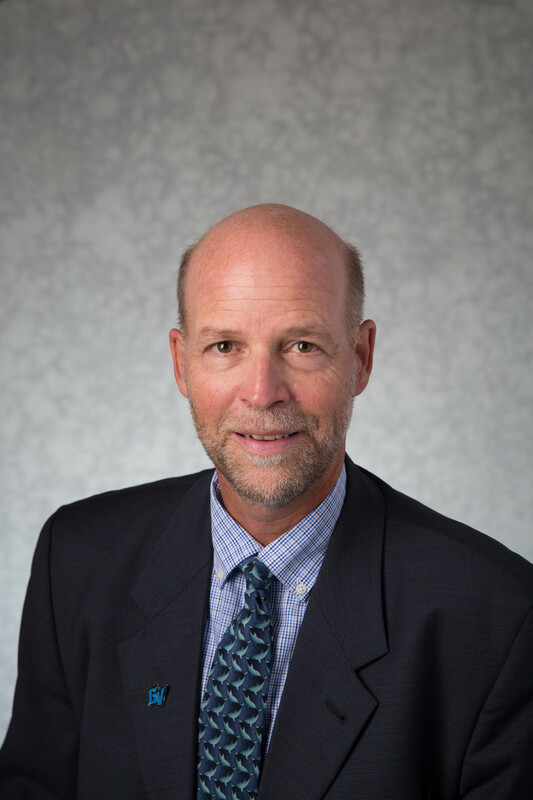 Following his career in journalism, Dr. Penning was communications director for an international mission agency, media relations manager for Grand Valley State University, and public relations director for the Grand Rapids Community Foundation. He was won several awards for his public relations work and research and was named “Distinguished Practitioner” by the West Michigan Chapter of the Public Relations Society of America in 2001, 2005 and 2014. He is active with the Public Relations Society of America, having served as president of the West Michigan chapter in 2004 and on its board for seven years. He also advised the GVSU student chapter of PRSSA for 12 years. In 2018 he was named a member of PRSA’s College of Fellows and to the prestigious Arthur W. Page Society. He is a member of the Phi Kappa Phi National Honors Society and the Omicron Delta Kappa National Leadership Society. Academically, Dr. Penning has a B.A., Journalism, Central Michigan University; M.A., Organizational Communication, Western Michigan University, and a Ph.D. in Media and Information Studies from Michigan State University. Learn more About Tim Penning.